Once again Sun Department Records delivers a tremendous Midiride EP. 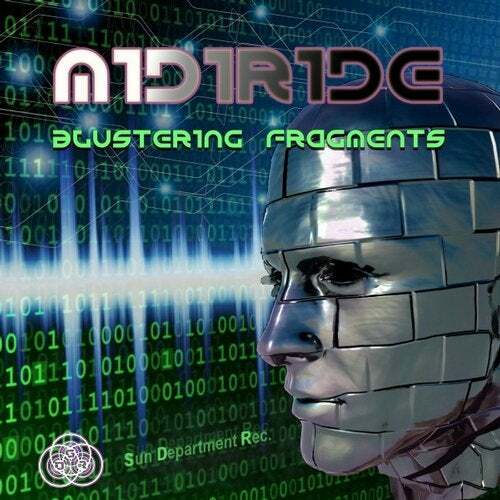 On "Blustering Fragments" are two massive nightpsy tracks: The Blustery edit gives "Surf´n´Sun" a redefined pumping kick and bass while "Blustering Fragments" is a psychedelic journey which implies a deep mystical mood. Enjoy it!